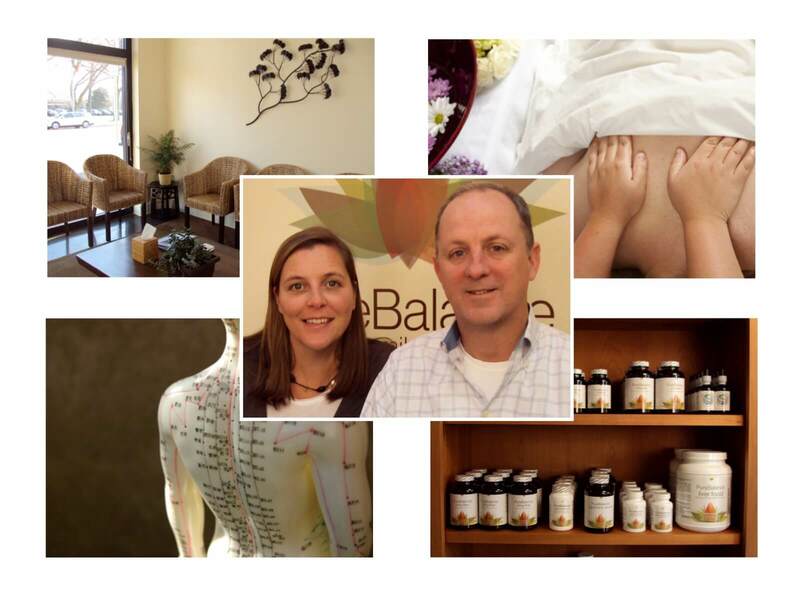 PureBalance Natural Health | Creating a Healthier You! 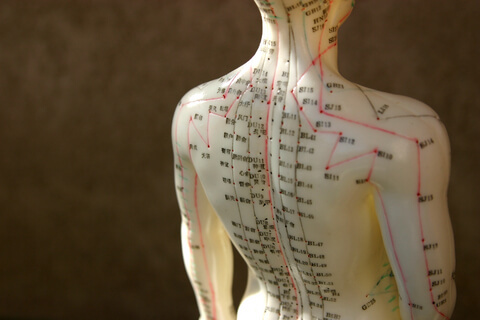 At PureBalance we treat the patient, not the symptom or disease. 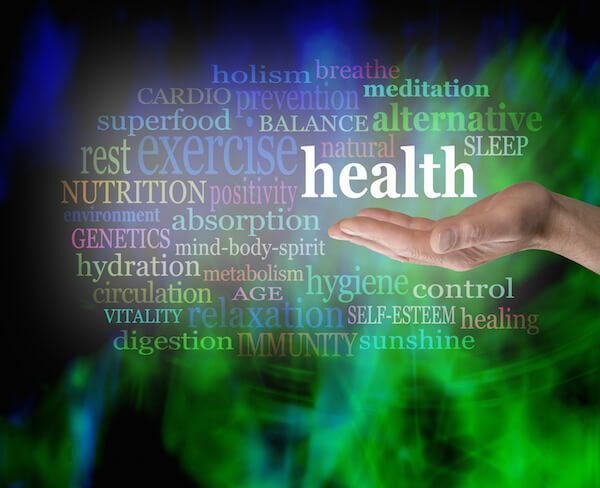 We provide Holistic health solutions designed to restore health. Our unique approach identifies the root cause of one’s health imbalance and that is why we achieve results other’s don’t. 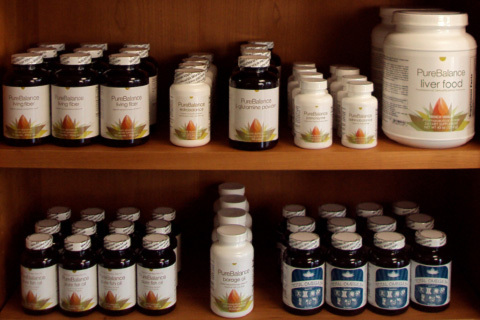 PureBalance Natural Family Health Care provides holistic health solutions designed to restore your health. We use state of the art diagnostic testing to uncover the hidden cause of your health challenges. Together we will create a customized plan so you can achieve your best health. 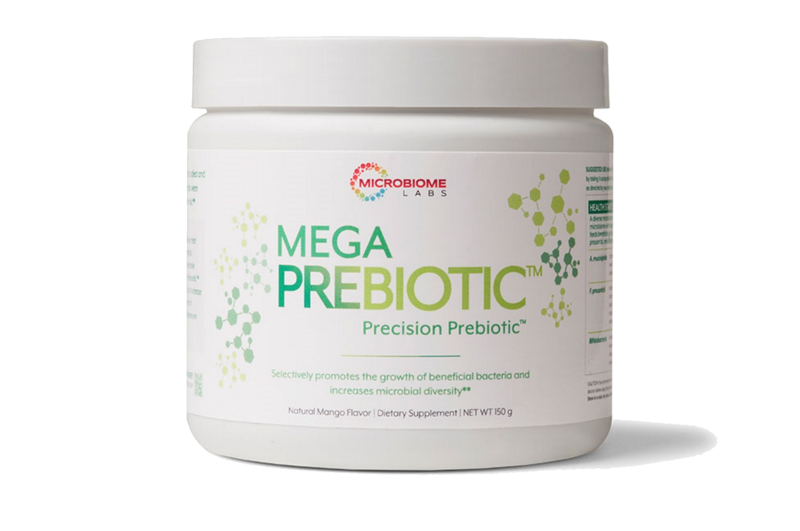 We created our own line of products for specific clinical conditions, to combat the problem of poor product quality, and to complete our all natural approach. We know your time is limited, so we put a together a list of healthy recipes, quizzes, and general health tips. We “broadcast” weekly and encourage your comments and sharing. You can subscribe to our newsletter at the bottom of this page if you would like these delivered directly to your inbox. 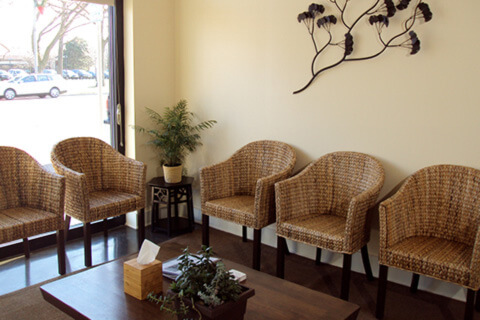 We’re an easy drive from downtown Chicago and can be quickly accessed from any of the Chicagoland Suburbs.